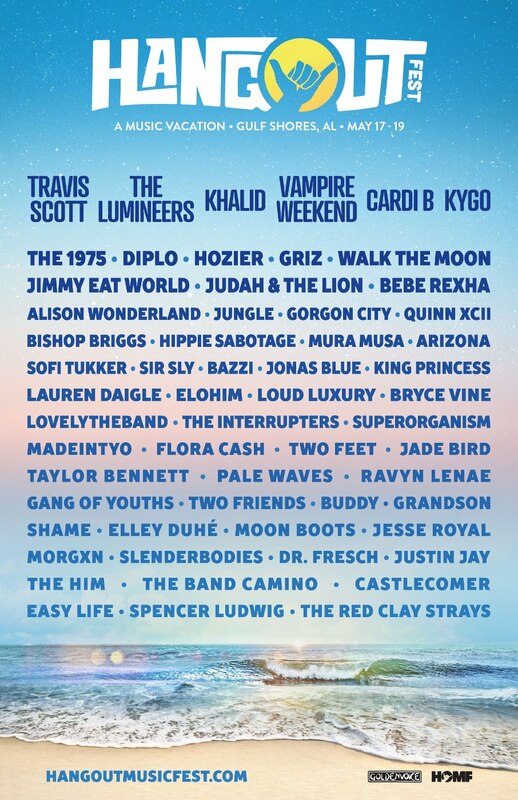 The next place we’ll go for the Rad Trippin’ Summer is Bumbershoot Festival in Seattle, featuring Portugal. The Man, Phoenix, AJR, Cold War Kids, Mt. Joy and many many more! Qualify by listening for your cue to call in, if you’re number 9, you’ll be in the drawing Five Times!!! We’ll be announcing locations you can stop by & qualify one time. Maximum number of entries is five. Contest begins July 30, 2018.